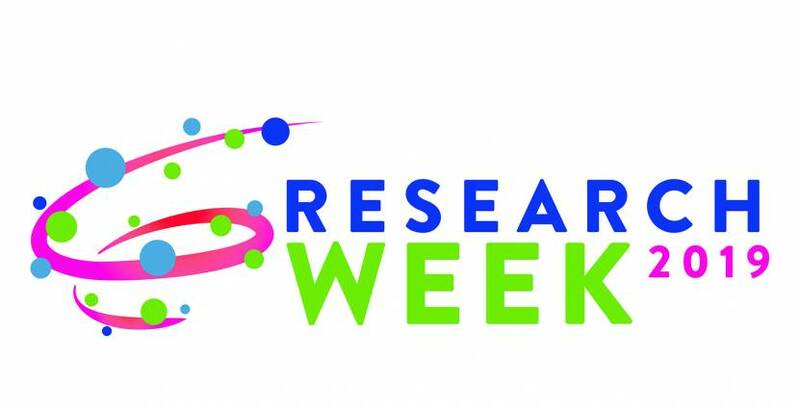 The best volunteer gigs in town are at Research Week, May 13-15. Visit with the Research Week planning committee and your friends and colleagues over free beer to find out what opportunities are available. April 5 from 4 to 6 p.m. Volunteers make Research Week happen. Anyone at OHSU can volunteer. It’s a great opportunity to meet people from other areas and gain an understanding of the scope and quality of the research conducted every day at OHSU. Faculty, postdocs, and research staff can all serve as judges. Provide feedback to presenters and help select this year’s presentation winners. Join your peers on April 5 to find out what you can do. We’ll be launching the sign-up website soon.